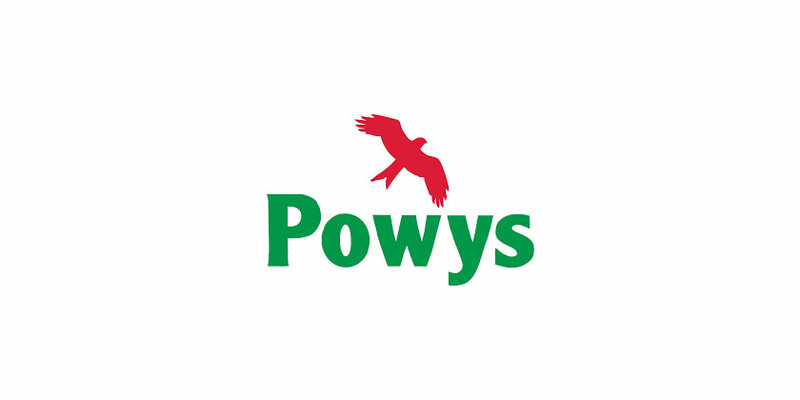 Households in Powys are being encouraged to put their recycling containers and food caddy out every week for collection instead of only putting them out on the weeks when they are full. Powys County Council’s Recycling and Waste Team want households to take advantage of the weekly kerbside recycling and food waste collection service by putting their containers out every week on their collection day. One of the advantages for households is that it is easier to move containers if they are lighter, especially the paper/card and glass containers. Putting the containers out weekly will also help the council ensure that its collection routes are as efficient as possible as the quantities of material collected from the kerbside each week will be more consistent. Cllr Phyl Davies, Cabinet Member for Recycling and Waste, said: “We understand why households might only put their recycling boxes out for collection when they are full but there is no need to do this with our weekly collections. Regularly using the service not only prevents materials building up at home, but also makes it easier for our collection lorries to complete their rounds by balancing out the material collected every week. Households should put their recycling containers and food caddy out by 7.30am on their collection day. For further information on items that can or can’t be recycled visit www.powys.gov.uk/recycle or call 01597 827465 / 0845 602 7035.